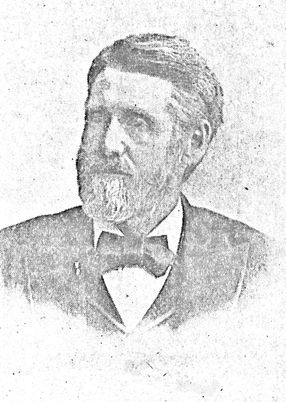 Reverend C. W. Brewer was born in Pennsylvania in 1835. He served in the Civil War and was transferred to Colorado in 1883. "He impresses all with sincerity of his convictions, the genuineness of his own experience and the honest longing of his soul to lead men to Christ."